Willie Jackson is a native son of Savannah, GA; the youngest of the 6 children born to the late, great Reverend Jackson and, his wife, Annie Pearl. Willie has always been a songwriter in his free time while working to support his family. After an accident ended his career working on the railroad, he was able to pursue his music full time. 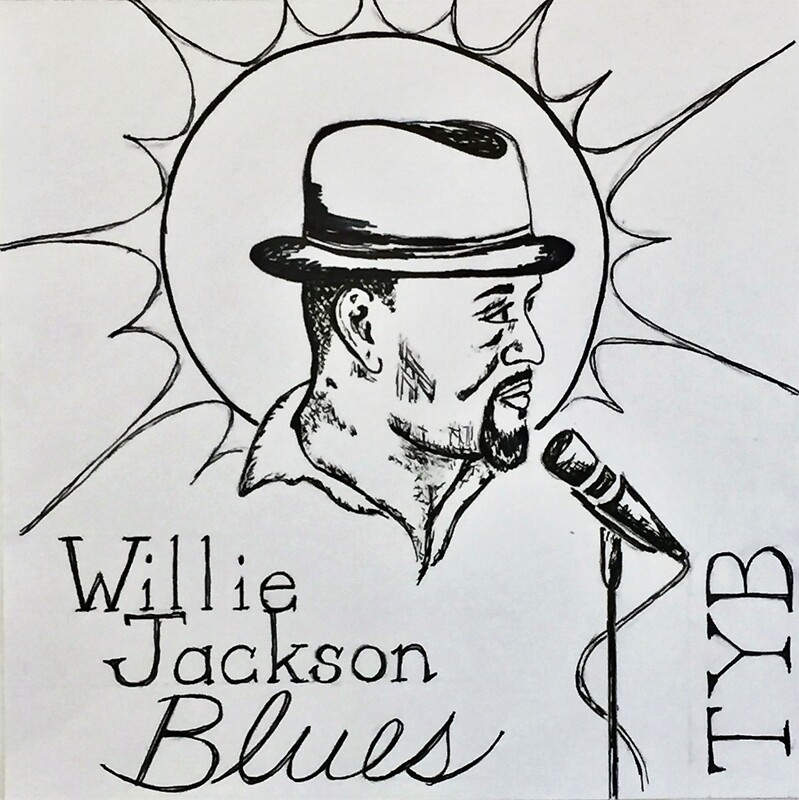 Willie has a passion for writing blues songs, playing bass and singing with various configurations of his Tybee Blues Band at venues across the Coastal Empire. Willie’s original music is in the South Georgia tradition of soul stirring blues with clever lyrics. His debut EP, just released March 2017, features original songs that carry the heart of traditional blues into musings on contemporary everyday life. Willie enjoys performing live every bit as much as the audiences enjoy his jocular mcing between songs and his on-the-spot improvisational song writing. He has a knack for ensuring people have a good time and creating an intimate, familiar feeling amidst a venue of strangers. The Tybee Blues Band originally started with musicians mostly residing on Tybee getting together to jam in local bars, playing covers of some of the greats like Muddy Waters, BB King, Stevie Ray Vaughan and Eric Clapton along with Willie’s latest original songs. The members change from time to time, but we often have Jim Simmons, known as the “Blues Hog” of Tybee Island, playing blues harmonica, Brandon Riley delivering his drumming expertise, and Rodney Smith, one of the best bass players in the area, completing our rhythm section.